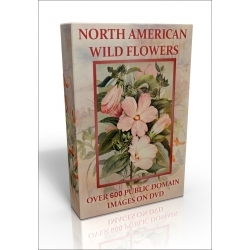 Public Domain Image Library DVDs There are 80 products. 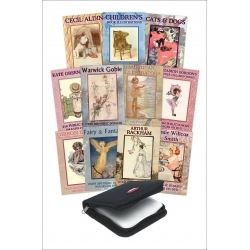 This great public domain image DVD contains over 500 children's book illustrations, more than 400 by William Heath Robinson, renowned for his curious contraptions, plus over 100 by his illustrator brother Charles Robinson. 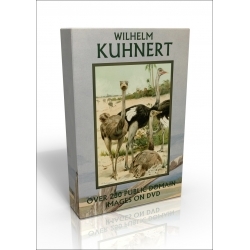 This great public domain image DVD contains over 400 images, 300 by Australian bird artist and ornithologist Gracius Broinowski plus a 100-image bonus folder containing Australian wildlife pictures by various artists. 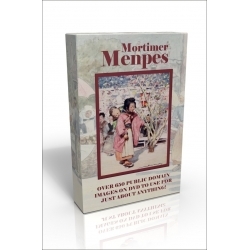 Pinafores and bonnets abound with this fabulous DVD featuring over 600 public domain images and poems in jpeg format. 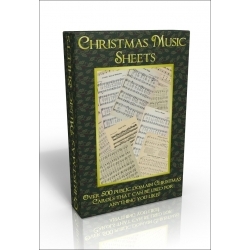 If you're new to the concept of public domain, what better way is there to throw yourself into it than this 3-disc Christmas collection! 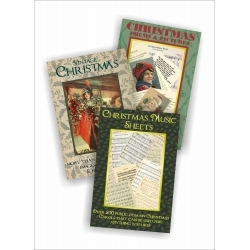 We've done all the research, studied the law and have put together these fab DVDs featuring Christmas pictures, Christmas Carols & songs as well as poetry in jpeg format that are all out of copyright. 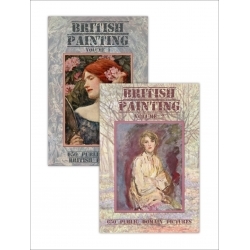 Buy both British Painting vol. 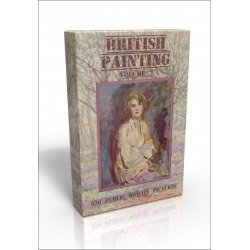 1 and British Painting vol. 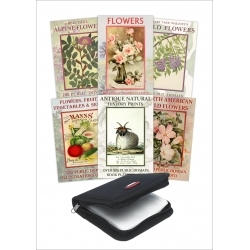 2 (RRP £9.99 each) for the fantastic introductory price of only £9.99 for the two! 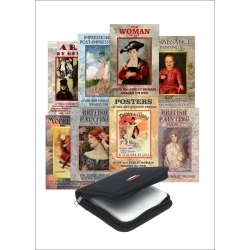 That's 1300 images for only £14.99 - just over a penny each! See the individual listings for full details of the discs. 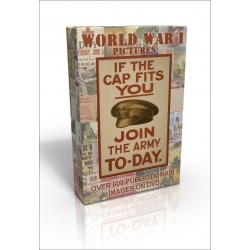 This Public Domain Image Library DVD features more than 600 great posters, book illustrations, war recipes and sheet music covers in jpeg format by a host of artists. The illustrations are out of copyright and free to use in whatever way you'd like, even COMMERCIAL USE is fine! Since the beginning of time men have been depicting women in their art with delicacy, love and respect. There are well over 600 fabulous pictures on this public domain DVD that show women of all ages and from all eras from renaissance through to the early 20th century, including many nudes. Renaissance art emerged as a distinct style in Italy in around 1400 and often includes religious and historical subjects. 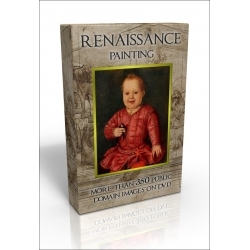 This Public Domain Image Library DVD includes over 350 fabulous pictures from the Renaissance period including artists such as Leonardo da Vinci, Bellini, Bruegel, Dürer, Giotto, Raphael, Titian, Van Eyck and more. 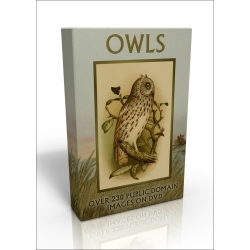 This fabulous DVD contains over 230 public domain illustrations of owls in jpeg format on DVD that can be used for almost anything you want to! 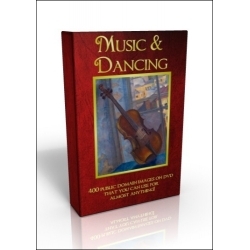 This Public Domain Image Library DVD features 400 music and dancing-related images and music sheets in jpeg format that are out of copyright and free to use in whatever way you'd like, even COMMERCIAL USE is fine! 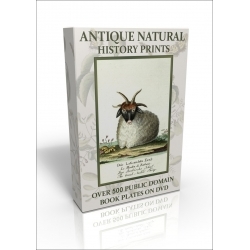 This Public Domain Image Library DVD features more than 500 beautiful illustrations in jpeg format by a host of modern artists (see below). The illustrations are out of copyright and free to use in whatever way you'd like, even COMMERCIAL USE is fine! 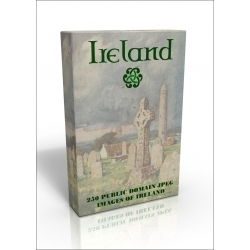 This fabulous DVD features 250 public domain pictures in jpeg format of the beautiful country of Ireland. 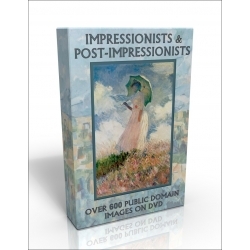 This DVD features more than 600 lovely impressionist and post-impressionist paintings in jpeg format that are out of copyright and free to use in whatever way you'd like, COMMERCIAL USE INCLUDED! 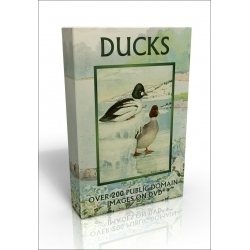 This fabulous DVD contains over 200 public domain illustrations of ducks, geese and pond birds in jpeg format on DVD that can be used for almost anything you want to! 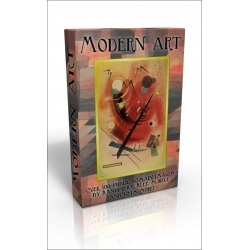 This Public Domain Image Library DVD is a huge celebration of British art! It includes 550 pictures in jpeg format plus a FREE 100-image folder of Marine Art making 650 lovely pictures altogether. 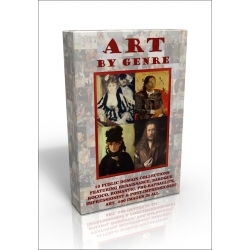 This Public Domain Image Library DVD is a huge celebration of British art! 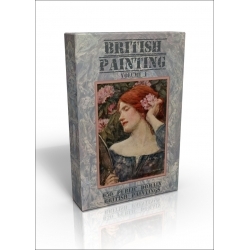 It includes 550 pictures in jpeg format plus a FREE 100-image folder of Pre-Raphaelite art making 650 lovely pictures altogether. If you want to make more money, stop here! 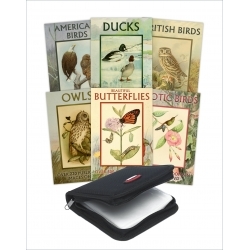 And if you're new to the concept of public domain pictures and don't really know where to start, what better way is there to get a great range of fabulous themed images than our 6 DVD collection, complete with storage case and FREE postage anywhere in the world! If you want to make more money, stop here! 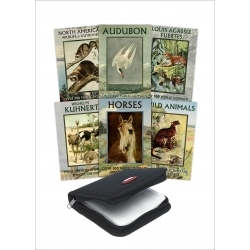 And if you're new to the concept of public domain pictures and don't really know where to start, what better way is there to get a great range of fabulous themed images than our 8 DVD collection, complete with storage case and FREE postage anywhere in the world! If you want to make more money, stop here! And if you're new to the concept of public domain pictures and don't really know where to start, what better way is there to get a great range of fabulous themed images than our 8 DVD collection, complete with FREE storage case, FREE Ireland disc and FREE postage anywhere in the world! 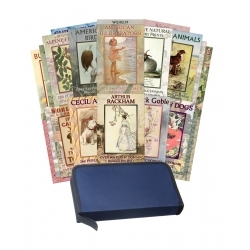 These DVDs and case retail at more than £100 at full price and you get FREE postage too - fab price collection, LESS THAN HALF PRICE! 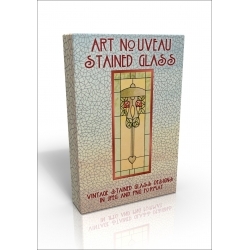 Due to quite a few requests we've decided to offer our collection of 65 public domain DVDs at the absolutely fabulous price of £250. A quick bit of maths will tell you that that's only £3.85 a disc, a price that we will never discount the individual DVDs to. 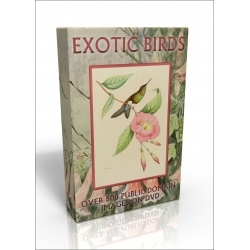 This fabulous DVD is crammed full of 530 great quality exotic bird illustrations in jpeg format that can be used for practically anything that you want to! 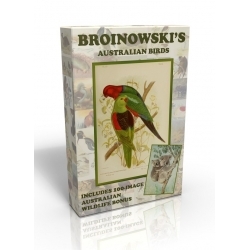 This Exotic Birds disc contains a whole host of lovely colour illustrations including hummingbirds, parrots, toucans and a whole host of other colourful exotic birds. 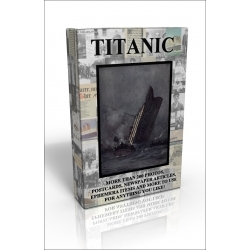 This brand new public domain DVD is crammed full of more than 200 photos, postcards, newspaper articles, poems, cigarette cards, ephemera and more relating to the Titanic, which sank on its maiden voyage in 1912. If you want to make more money and love beautiful flower pictures, stop here! 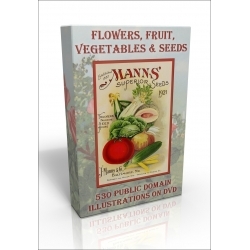 This Public Domain Image Library DVD features more than 600 fabulous illustrations in jpeg format by various artists that are out of copyright and free to use in whatever way you'd like, even COMMERCIAL USE is fine! 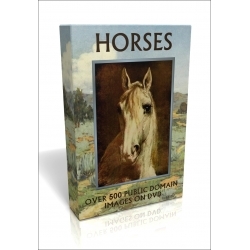 This Public Domain Image Library DVD features more than 650 beautiful illustrations in jpeg format by Australian artist and friend of James McNeil Whister, Mortimer Menpes (1855-1938). The illustrations are out of copyright and free to use in whatever way you'd like, even COMMERCIAL USE is fine! 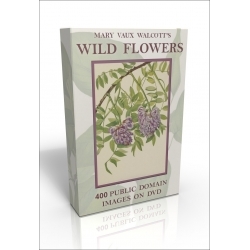 This Public Domain Image Library DVD features all 400 lovely images from Mary Vaux Walcott's North American Wild Flowers (1925) in jpeg format that are out of copyright and free to use in whatever way you'd like, even COMMERCIAL USE is fine! 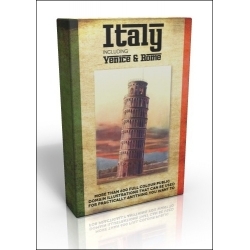 This superb DVD features over 630 great public domain illustrations of Italy including Venice, Rome, Florence, Naples, Sicily and more by various artists. 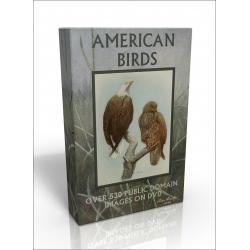 This Public Domain Image Library DVD features more than 400 beautiful illustrations in jpeg format by both M.T. Ross and Janet L. Scott from Elizabeth Gordon's 'children' series of books. The illustrations are out of copyright and free to use in whatever way you'd like, even COMMERCIAL USE is fine! If you want to make more money, stop here! Whether you're looking to make a little bit extra each day or begin a whole new way of life, read on...... 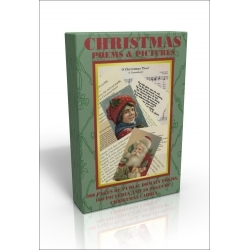 This DVD features more than 300 pages of brilliant Christmas poems that are out of copyright and free to use in whatever way you'd like! 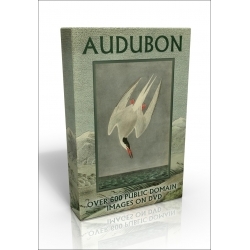 This Public Domain Image Library DVD features more than 630 gorgeous illustrations in jpeg format by John James Audubon and his son, John Woodhouse Audubon, that are out of copyright and free to use in whatever way you'd like, even COMMERCIAL USE is fine! 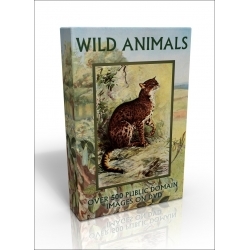 This DVD includes all sorts of antique book plates featuring animals, birds, fish, shells, reptiles, butterflies, insects and lots more, all from the 18th and 19th century with publications ranging in date from 1754 to 1868. 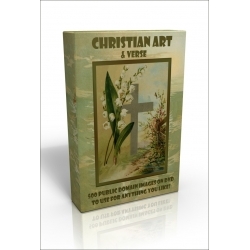 This fabulous Christian Art & Verse DVD contains more than 450 public domain pictures, poems and verses in jpeg format on DVD that can be used for almost anything you want to! 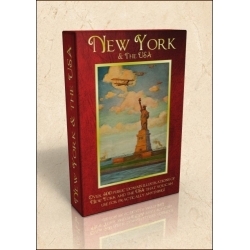 This superb DVD features 400 great public domain illustrations of both New York and the rest of the USA, by various artists. 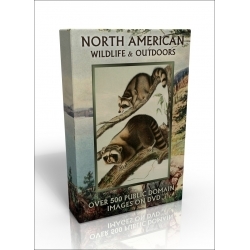 This fabulous DVD is crammed full of 530 great quality public domain illustrations, all in jpeg format, that can be used for practically anything you want to! 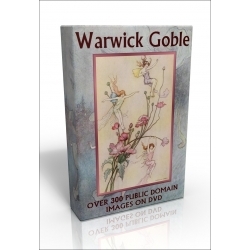 This superb features 322 beautiful public domain pictures by illustrator Warwick Goble in jpeg format that can be used for almost anything you want to! 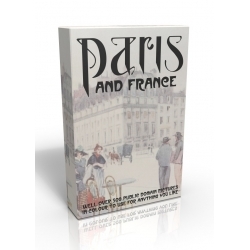 This superb Paris & France DVD features more than 500 public domain pictures in jpeg format that can be used for almost anything you want to!